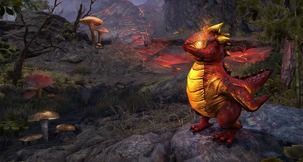 If you've been waiting for the Skywind mod to take you back to the middle of The Elder Scrolls as a franchise, The Elder Scrolls Online might be the speedier route now. 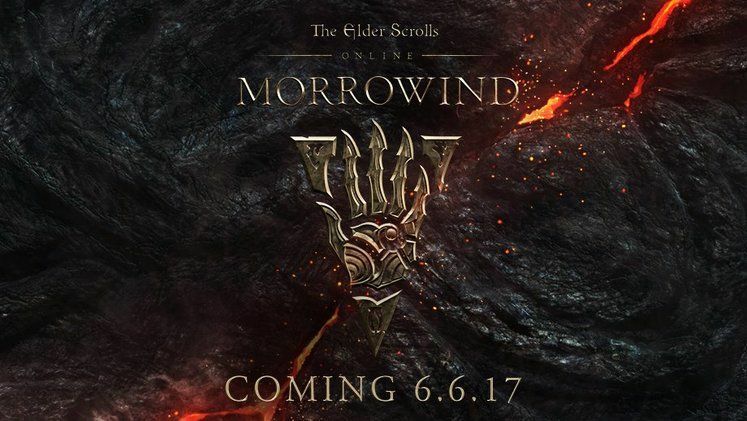 Announcing its latest expansion for a June 9 release, Bethesda is officially taking us back to Morrowind - though it's techincally far before the events of the 2004 classic. 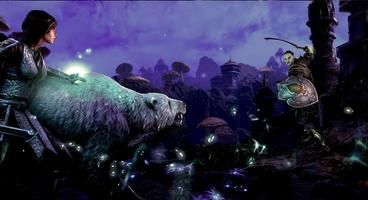 But even if we're being cast into the history books of Morrowind's earlier days, that isn't to say we'll be able to treat it as such visually. 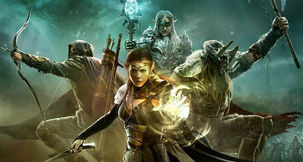 With our original adventures through those lands being way back in the early days of the original Xbox, we'll be seeing its landscape in a much different light once it opens up in The Elder Scrolls Online. 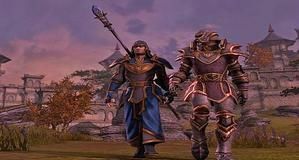 Set 700 years prior to the events of the The Elder Scrolls III, Morrowind was under a daedric threat long before our first visit way back then - or way into the future. 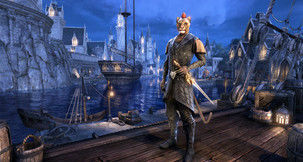 Promising over 30 hours of content with the new Warden class, trial and PvP mode sprinked into the somewhat uncharted territory, there's likely plenty more to come in future updates. 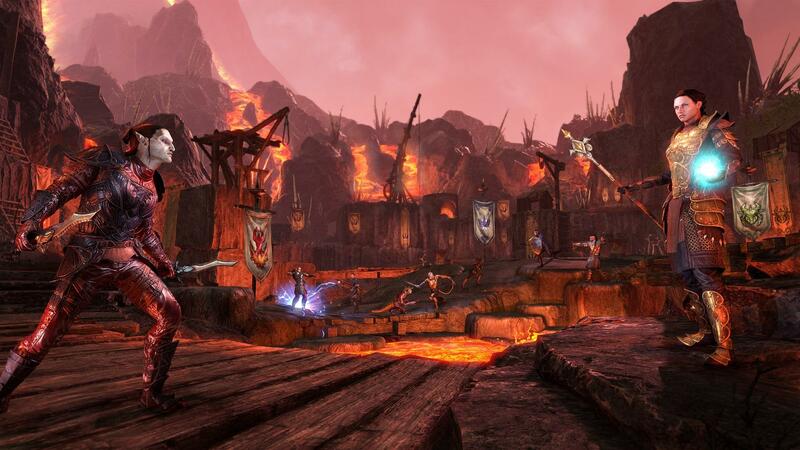 It's apparently the largest landmass update in the game's rocky history. It came as a rather sudden announcement not too long after the planned introduction of player houses, but it sneakily slots itself in just shy of two weeks before Final Fantasy XIV expands with its Stormblood add-on. Coincidence? Please.